A well-established online business demands standing out with a unique image from its competitors and to make this possible, businesses need to invest in creating a great website. A great website is not only about a well-written content or impressive images but it is beyond all these elements. 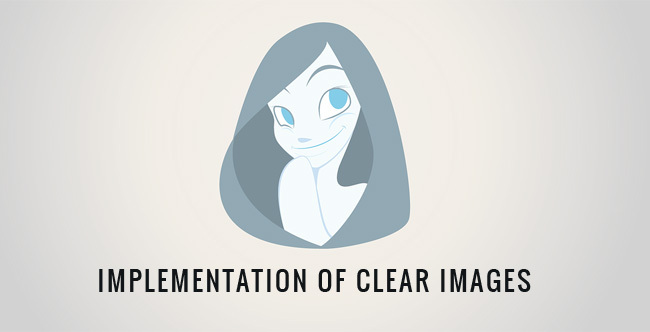 Read this Web Design Tips to Design High Quality Websites. There are multiple factors which business owners should take into account before designing a feature-rich website. In addition to the design, functionality and layout, there are several other ingredients which when mixed in combination or individually result into a successful website. A successful or compelling website is one which is easy to understand and allows people to stay in for a longer period of time. Let’s check out these amazing website designing tips using which you can build a credible presence in the online world. 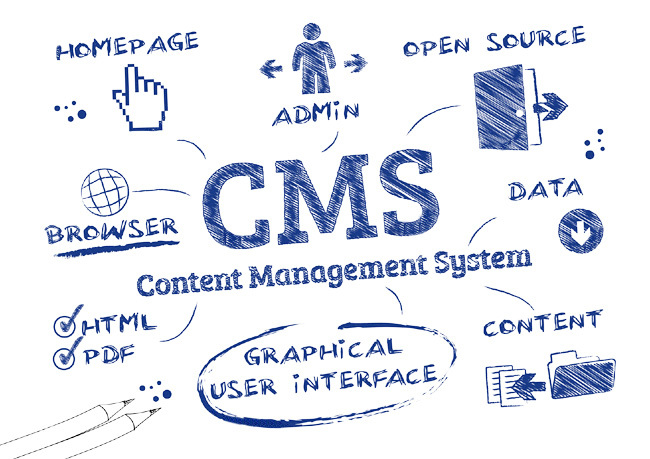 Out of so many options available, one should opt for a CMS which is easy to use, user-friendly, SEO-optimized and built-in with advanced functionalities. Before opting, you need to identify your business goals and targeted audience to create a solid plan to implement the CMS. Believe or not, but the content is the most important asset for any online business to flourish. Your website should feature content which is purposeful, original and written for imparting knowledge to users. If a content is written only for directing sales, it is certainly of no use. 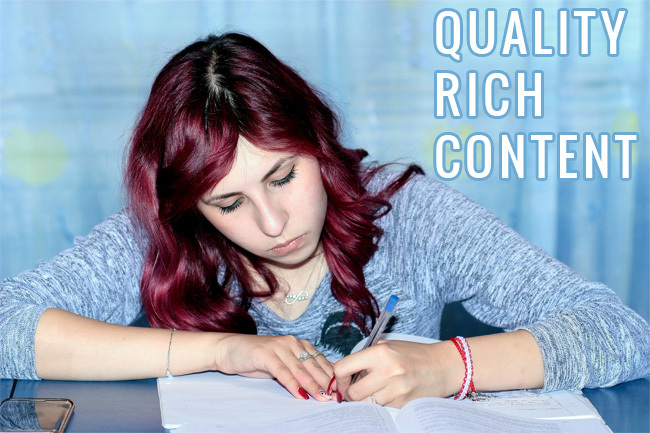 So, in order to generate traffic and build a customer base, you should start writing content which sounds grammatically correct and speaks about your business. 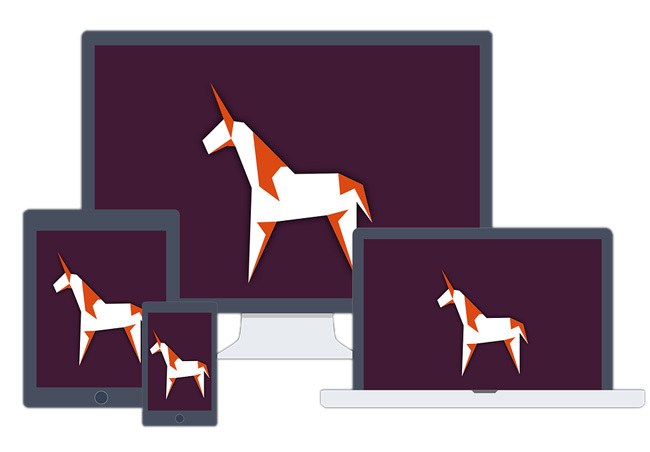 A responsive design is aimed at adapting to the size of the browser, no matter what device it is being viewed. Therefore, in order to acquire a maximum number of users and create brand awareness, businesses these days are implementing responsive designs. A responsive design changes its layout based on the size and functionality of the device. Having a responsive design adds an advantage to your SEO efforts by having all your visitors directed to a single site, irrespective of the device they use. 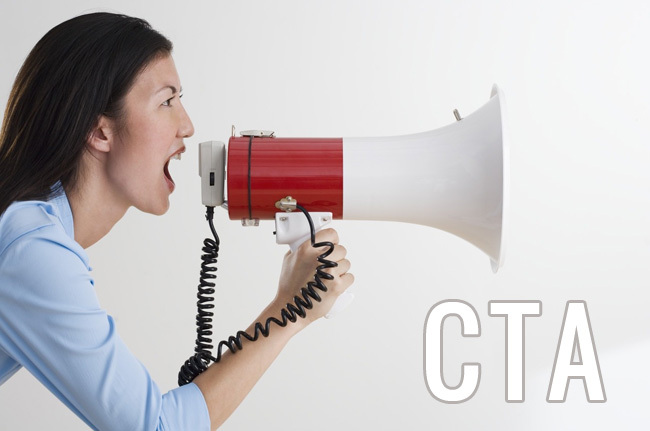 The overall designing of a site must incorporate a CTA button which interacts with the users and draws their attention. Secondly, the design should be well-matched with an action-oriented text written on it, like, “Get”, “Try”, “Submit” and so on. 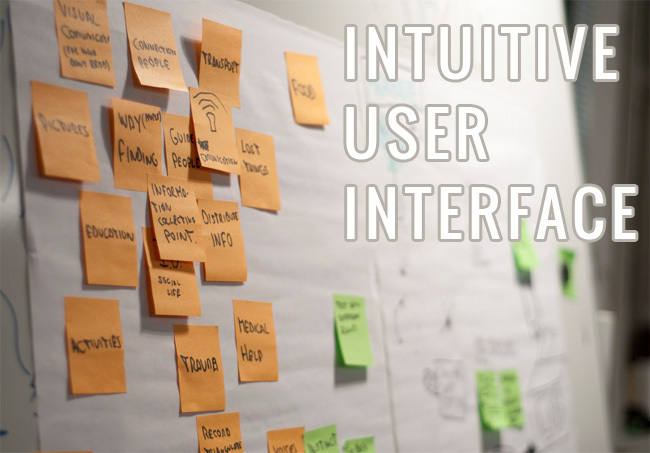 Well, when it comes to impressing your users online, User Experience plays a crucial role. Therefore, it is critical to making the navigation process simple and stress-free for your users. A logical navigation design should be utilized so that users can easily browse the internally linked pages. Remember, if people cannot navigate through your site, they will quickly leave. Therefore, it is important to organize the content, images and other structure of web pages in an understandable and meaningful way. Website Speed is an important factor which should never be ignored. If a web server is low, it will affect the performance of your site. If the workflow of your website is slow, it will directly impact online sales. In order to optimize the performance, you should use a proper web hosting provider, identify broken links, use a minimum number of plugins, optimize image size and follow other useful techniques. If you wish to test the page speed, try tools like Google Page Speed Insights. If you are looking for the ways to quickly increase page views and brand awareness, the addition of social sharing buttons counts to be the best decision. Additionally, you also get traffic to your website by enabling this feature on your site. In order to create a website that keeps visitors engaged and coming back, you need to incorporate bold, beautiful and clear images. A well-designed image speaks 10 times better than a written content; therefore, images should be used to make a website visually appealing and interactive for users. Addition of customer testimonials and reviews builds an online reputation and further increases customer base. 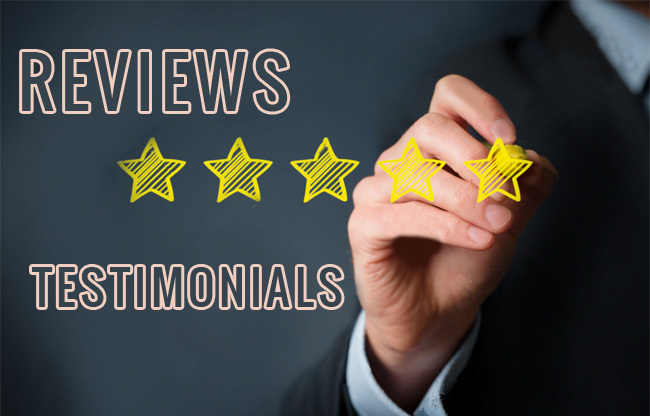 Customer reviews and testimonials have proven to be the additional sales drivers because they help in increasing conversions and add a trust factor to your site. Improving conversions further attract a large number of new as well as existing customers, thereby helping businesses in achieving higher search engine ranking. 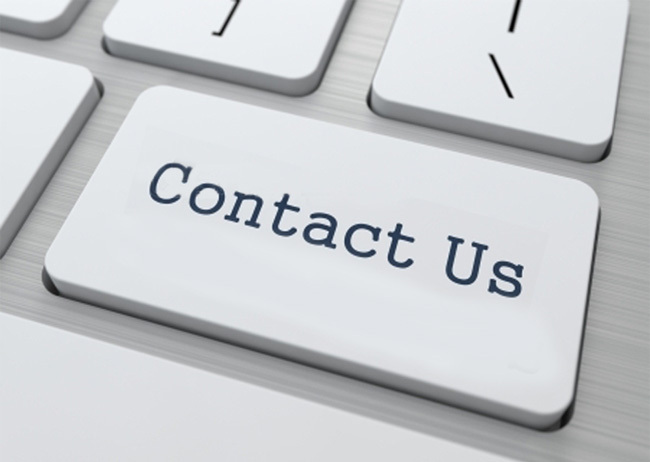 Addition of a “Contact Us” form takes you one step closer to your customers. It allows users to connect directly with you. The better the interaction, the more leads you generate, so keeping this in mind, you should definitely have a contact form with required fields to help customers connect with you in a stress-free way. Using the above-mentioned tips, you will definitely be able to increase sales, amplify the brand awareness and drive new customers to your business. All you need to do is identify your target audience and understand your business goals to create a website that interacts with visitors, sells and creates a new niche in the online world. Author Bio: Jason Larue is an expert PHP developer at PHPDevelopmentServices – Best PHP Development Service Provider having subtle experience in PHP website development. He loves to write blogs and articles mentioning his field of experience and everything about PHP that is new and not known to others. Which is more SEO friendly, WordPress or Squarespace?